ऑफ पेज एसईओ शुरू करने से पहले में आपको यह बता देता हूँ की SEO kya hota hai और SEO ki full from kya hai. तो दोस्तों SEO क्या है ? 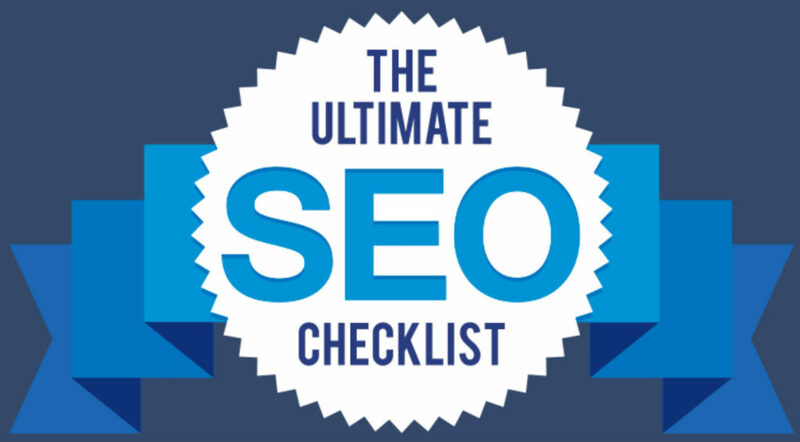 उसके उपर मैं पहले से ही एक आर्टिकल लिख चूका हूँ उसमें मैंने A-Z seo की जानकारी शेयर करी है| तो आप वो वाला आर्टिकल यहा पर क्लिक करके पड़ सकते है| What is SEO kya hai in Hindi. Why ? इससे do-follow backlink कैसे मिलेगा ? दोस्तों अगर में अपने experience से बोलू तो मुझे ऐसे काफी backlink मिले है जो मैंने बनाये भी नही थे| ऐसा कैसे ? Use “Heading 2” with Focus Keyword. आर्टिकल मैं image use करो with ALT Tags. इसमें आपको अपनी वेबसाइट को popular search engine मैं अपनी साईट को submit करना है like- Google, Yahoo, MSN, Ask etc. अगर आप कोई service provider हो तो आपको High PR sites में जाकर अपनी वेबसाइट को submit जरुर करना चाहिए like: 1888pressrelease, Open PR, PR Leap etc. आप अपनी वेबसाइट के article/document share कर सकते हो like business documents, information brochures, and slides. यहा पर मैं आपको कुछ popular document sharing website के बारे में बताने जा रहा हूँ जो आपकी website को brand बनाने में हेल्प करेगी (Slide share, Google docs etc). ThankYou for Reading Please visit again! One thing that’s been working really well for me recently is blog commenting. As you mentioned in the post, it’s really important to do it properly by focusing on the value add rather than the pure SEO benefit. One thing it’s important to remember though is that the benefits stretch beyond pure SEO, in that a “bank” of high quality comments can start to drive a fairly decent amount of targeted referral traffic too which can drive sales on it’s own! main aapse ek jaankari chahata hu.hum aapne blog ke liye google pluse par pqage kaise bana sakte hai. Very informative and helpful post for the new bloggers. mujhe aap ki ye off page seo wali post padhne ke baad seo ke bare mein kafi jankari mili aur achhi tarah se samjh mein bhi ayi. 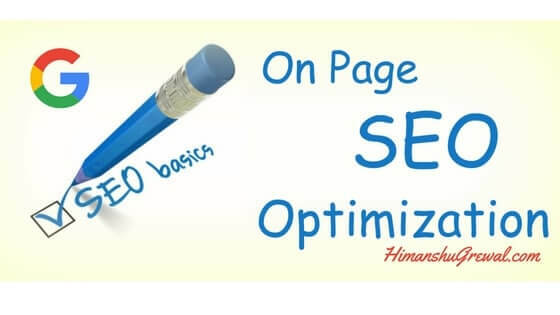 Wonderful article about off page SEO technique. Keep posting details about digital marketing. Sir bahut achha post hai. Par sir main har din mehnat kar raha hu. Infact on page seo or off page seo bhi karta hu. Par traffic utna nhi mil rahe hai jitna milna chahiye. Help me. This is very nice blog, Thanks for sharing this information.